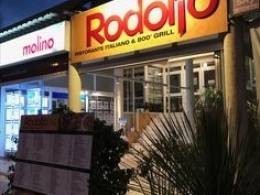 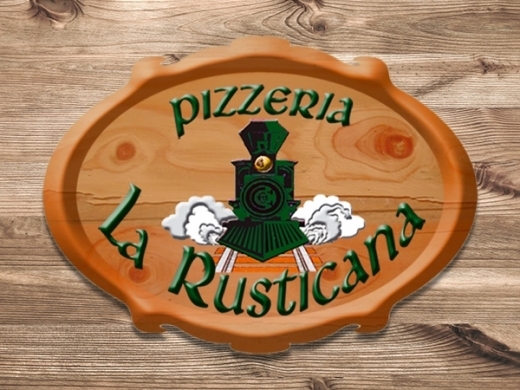 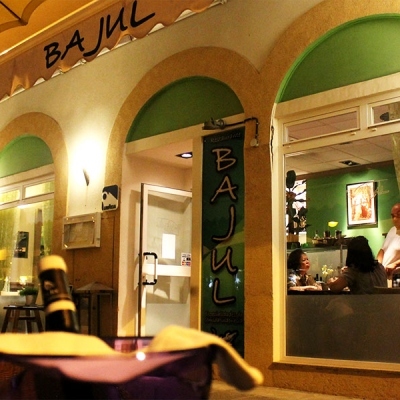 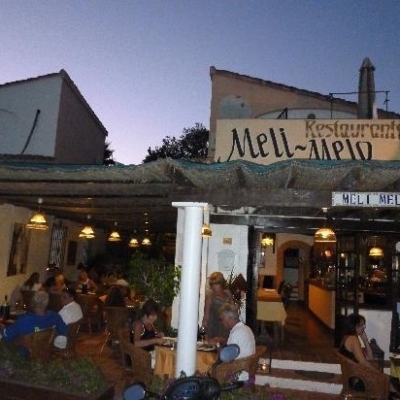 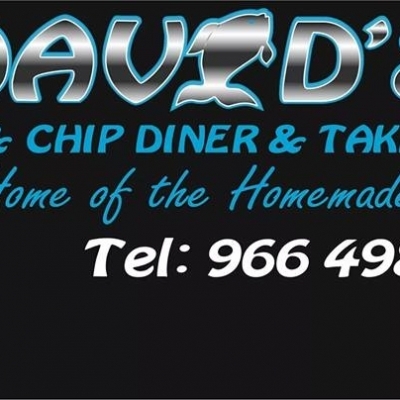 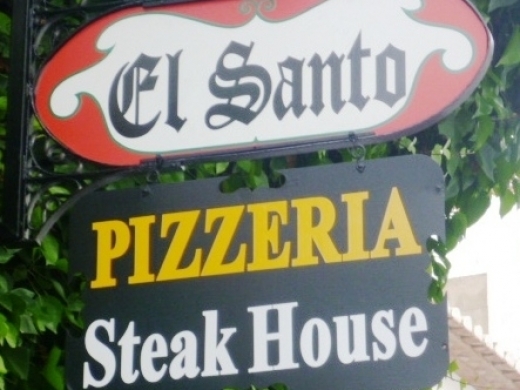 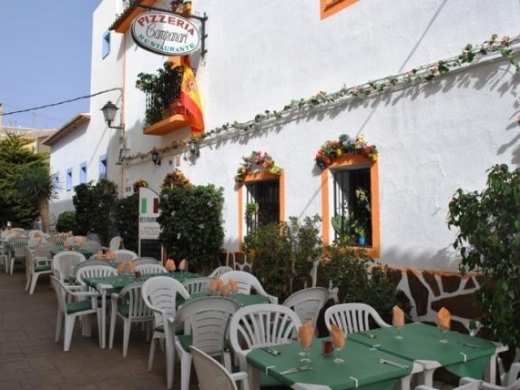 Find details on Italian & Pizza Restaurants - Costa Blanca, Spain. 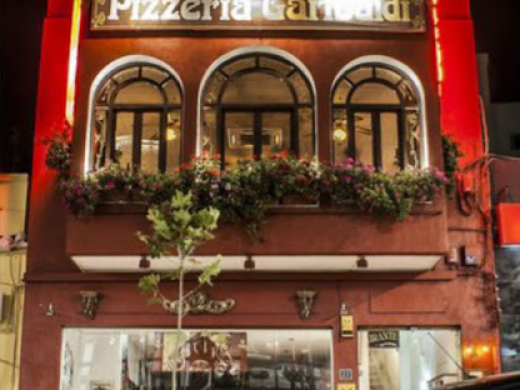 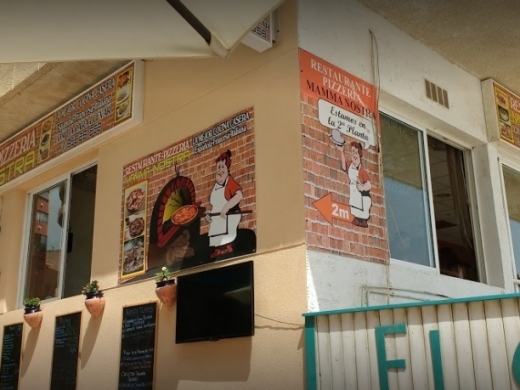 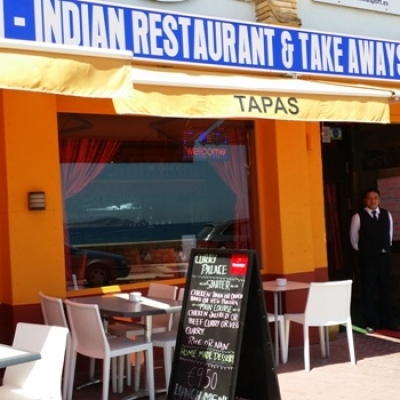 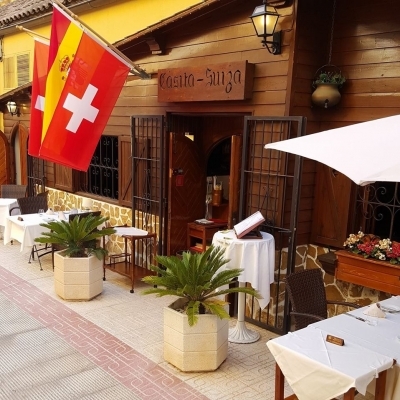 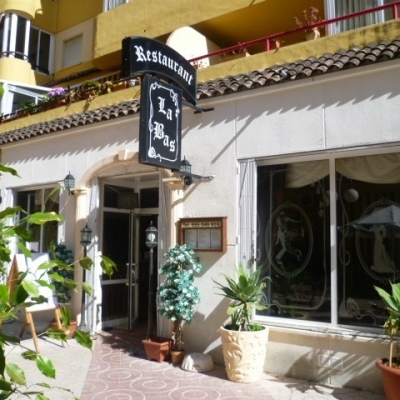 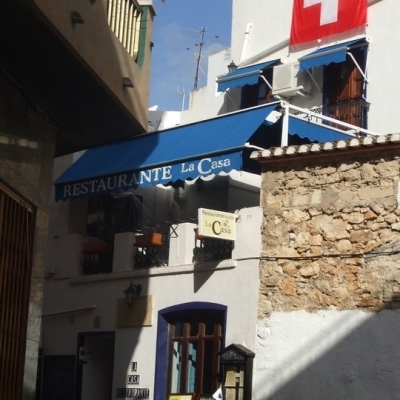 Pizzeria Garibaldi is a well established restaurant in Calpe serving a good choice of pizzas, pastas and meats cooked on a hot stone. 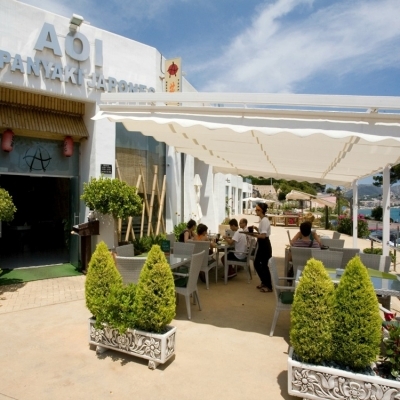 The restaurant has a lovely summer roof terrace, perfect for "al fresco" dining.